The new economic structure could help expand bilateral trade. 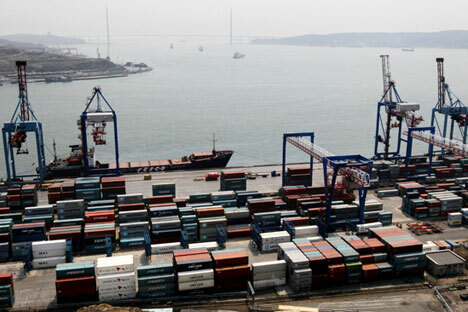 Russia and North Korea are looking to establish an Asian trade house, a new economic structure that will help the two countries expand bilateral trade, Sputnik News cited the Russian Far East Development Minister Alexander Galushka as saying. The countries discussed the technicalities when Galushka met. North Korean External Economic Affairs Minister Ri Ryong Nam in Pyongyang on October 14, according to the report. The Russian Far East Development Ministry believes that the Asian Trade House will help Russia and North Korea to synchronize trading platforms and conduct transactions through partner banks in their national currencies, Sputnik News said, adding that such a scheme would be tested by the end of the year.